Trying to find gifts for people in your life can be stressful, especially if they aren’t the sentimental type. This holiday season, sometimes the best thing that you can get someone is an item that will help in their everyday routine, and can help them be more productive. 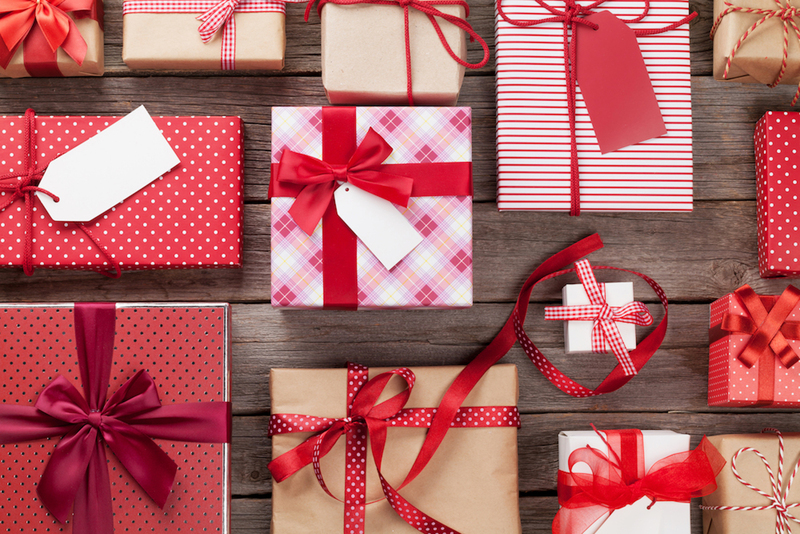 Whether you are shopping for a successful business owner, you are a successful business owner, or you just want to help around the office, these gifts are sure to be great for those go-getters in your life. And maybe you will want some of these yourself! There are alarm clocks with light sources that mimic the sun rising through your window so you can wake up more refreshed and naturally. Most of us dread the sound of our alarm clock in the morning, but the best way to get work done is to wake up without feeling groggy. This works for early risers and night owls because it simulates the sunset as well to help you naturally feel tired to go to bed on time with its sunset feature. This present is great because almost everyone is paying for some sort of streaming service. Netflix, Audible, Pandora, and Lyndia are just some of the great websites and services that people use on the go. We live in the day and age of access to unlimited information, and many business savvy people are the ones who are still pushing themselves to learn new things every day. Subscription gifts are hassle-free, easy to give and easy to get. 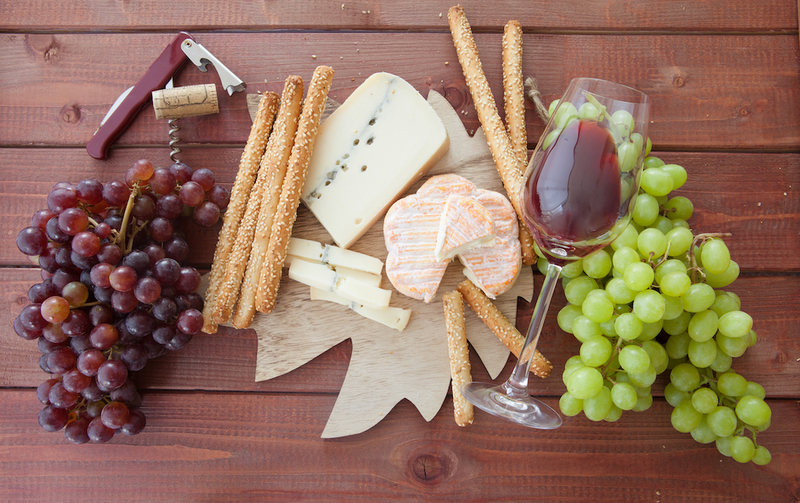 Sometimes a nice bottle of wine and some gourmet chocolate or cheese is the best present anyone can receive. Unless you know that they wouldn’t enjoy that sort of thing, chances are it will be a hit. According to Wine Folly, milk chocolate paired with late-harvest red wines, like Pinot Noir are one of the best combinations. This gift is classy, elegant, and everyone loves to indulge every once in a while. Maybe the best gift to give people in a professional setting are things that help them around the office. Bookends to organize their desk, a nice calendar for the new year, a portable scanner, and cable drops are just some of the small gifts that can really impact someone. Anything that streamlines their day to day task is always a welcomed present. This season, don’t let the stress of trying to figure out what presents to get people to ruin the holiday spirit. This is just a small list of what you can purchase for Franchisors, Franchisees, coworkers or maybe even yourself. Maybe a little chocolate and wine is just what you need to get into the festive mood.